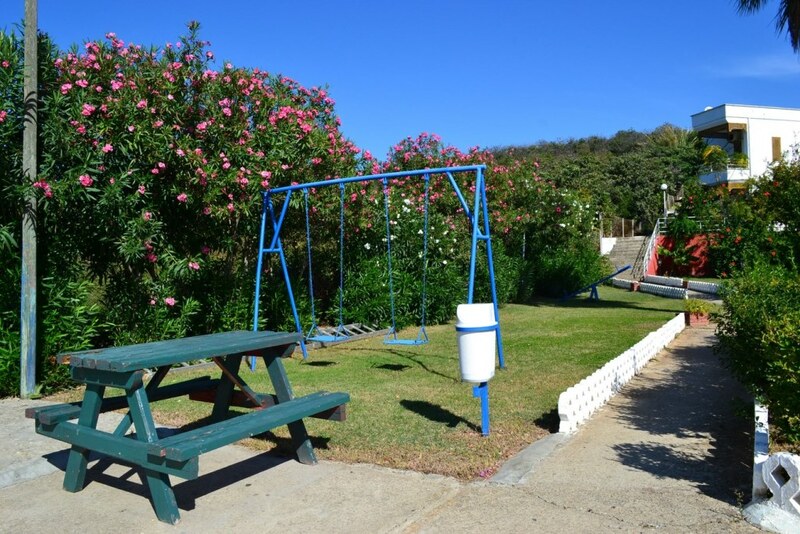 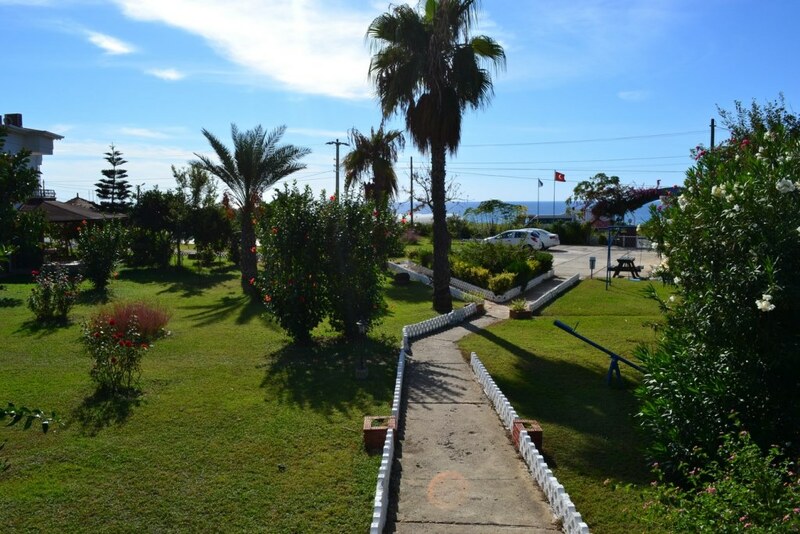 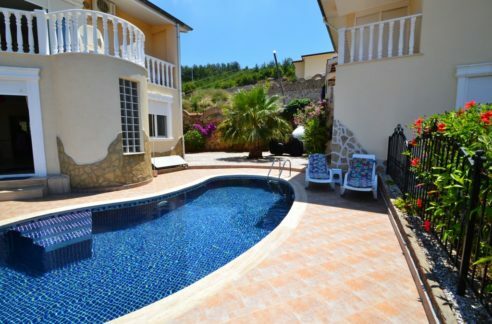 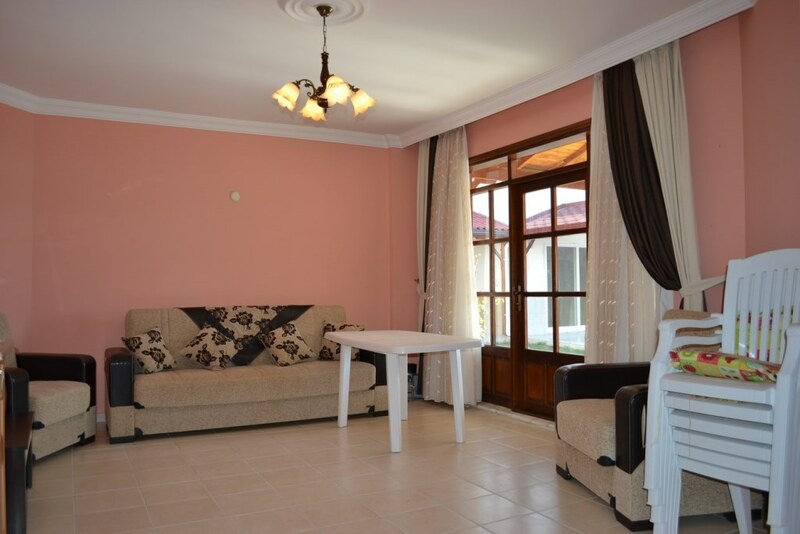 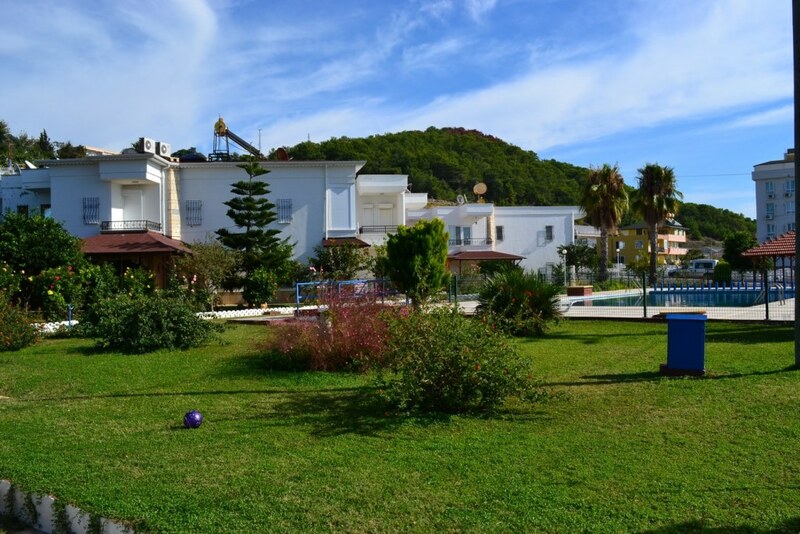 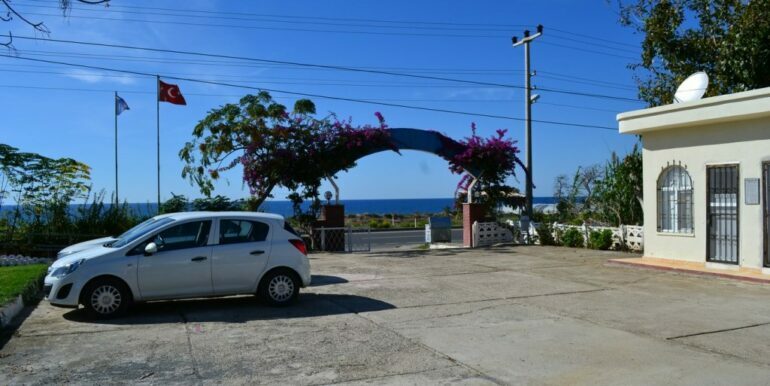 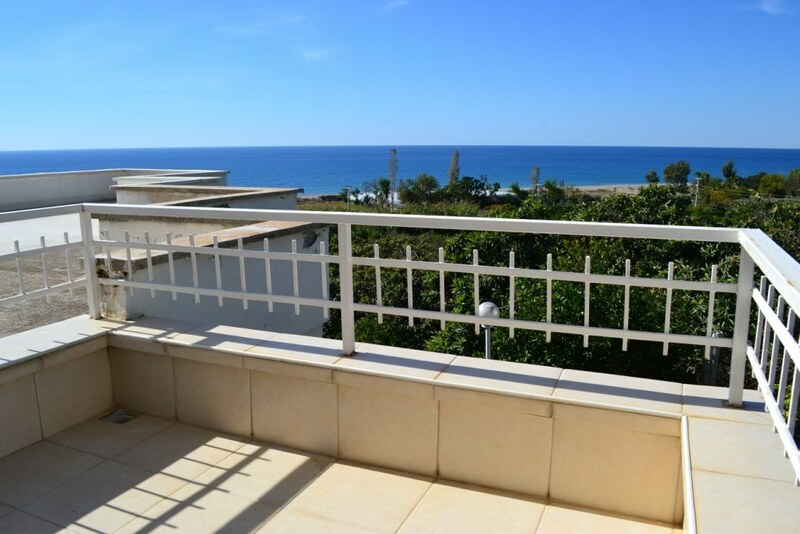 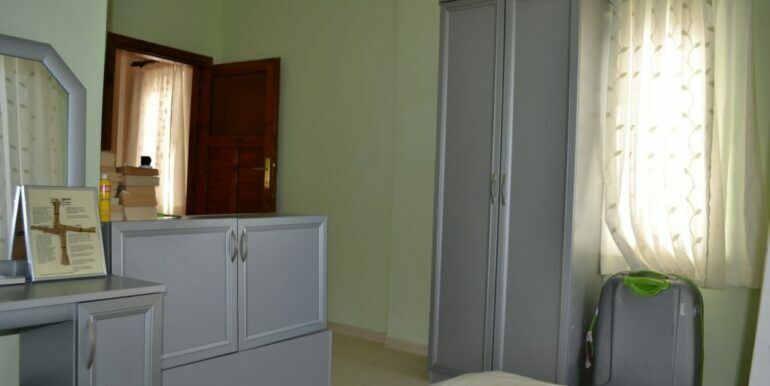 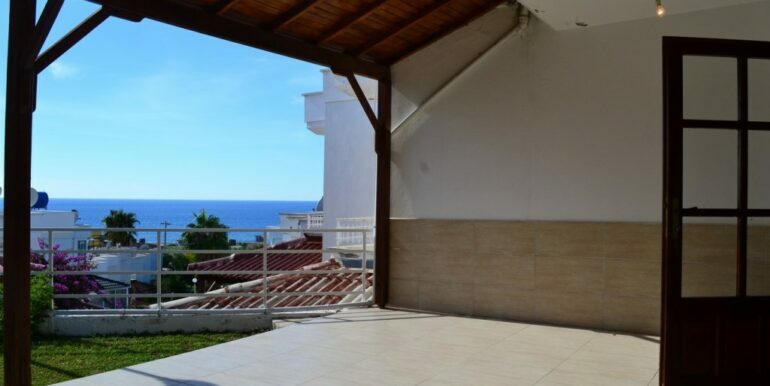 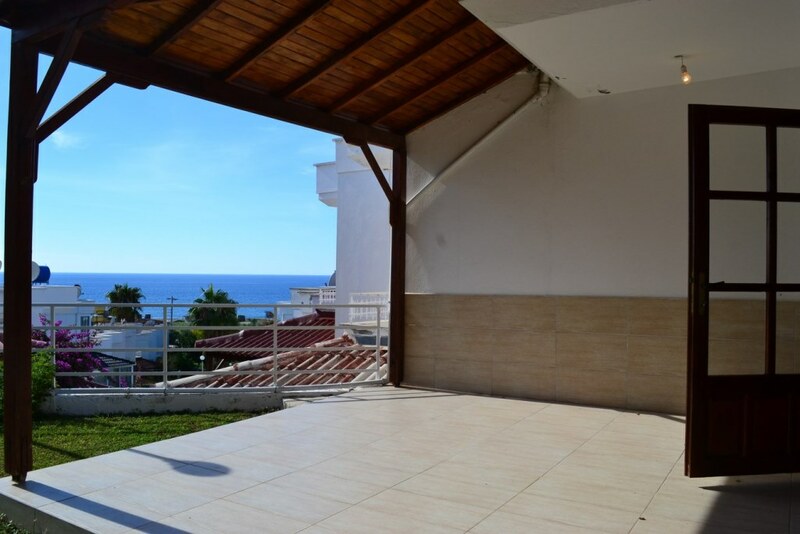 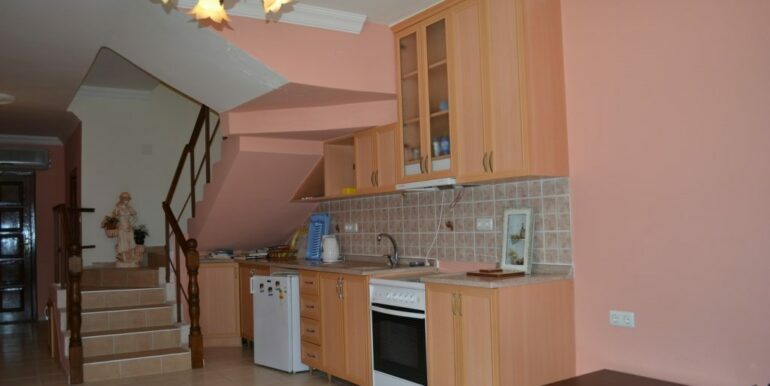 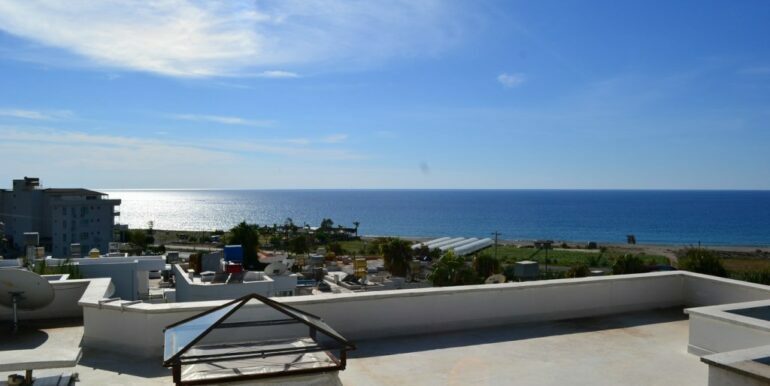 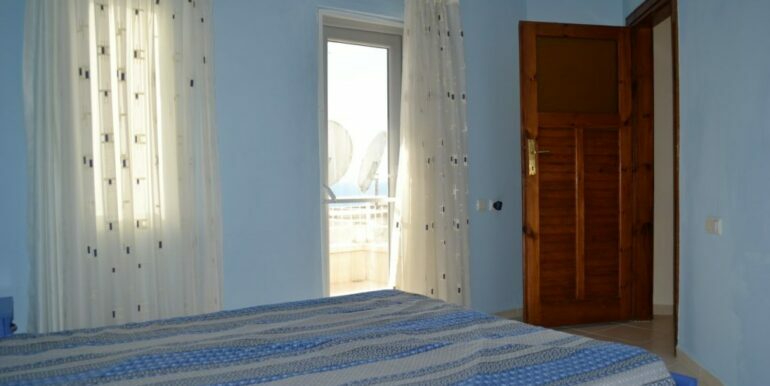 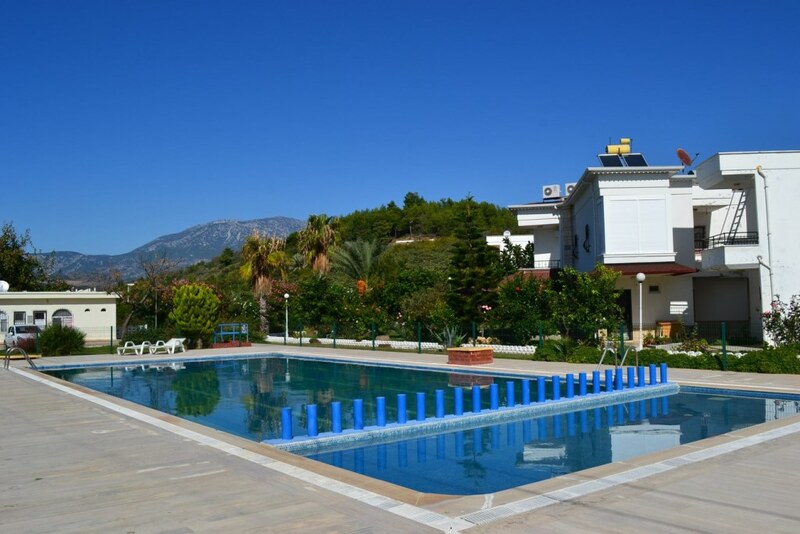 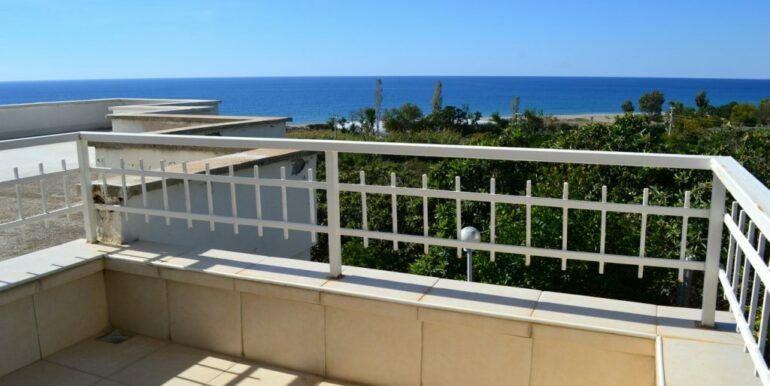 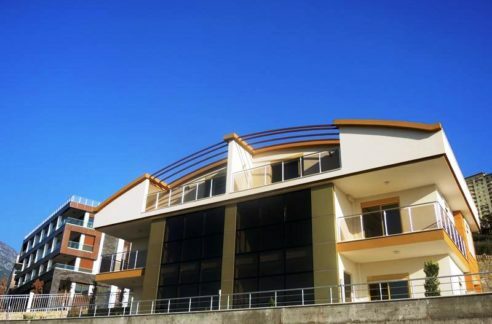 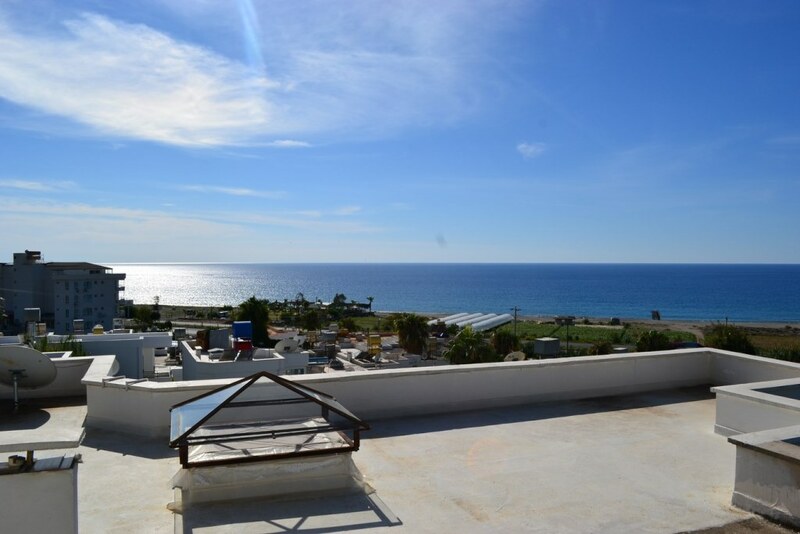 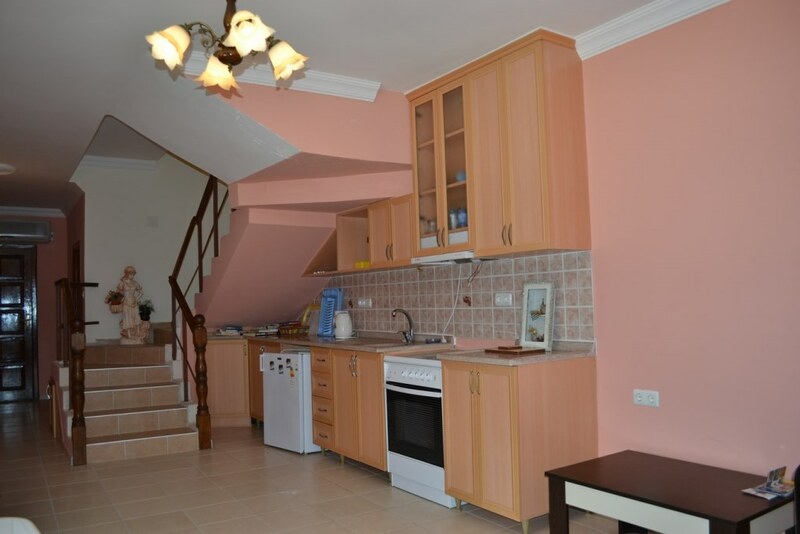 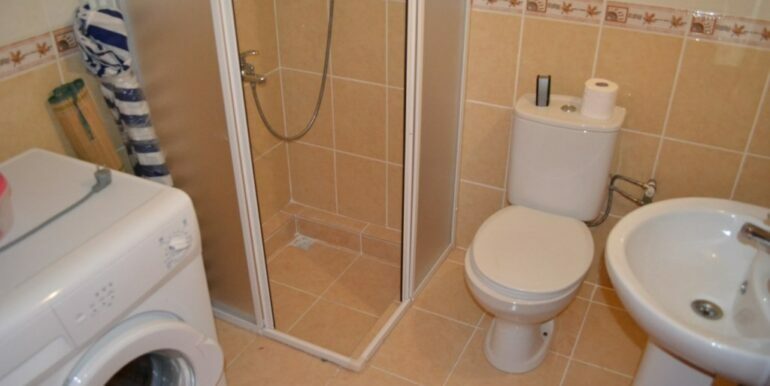 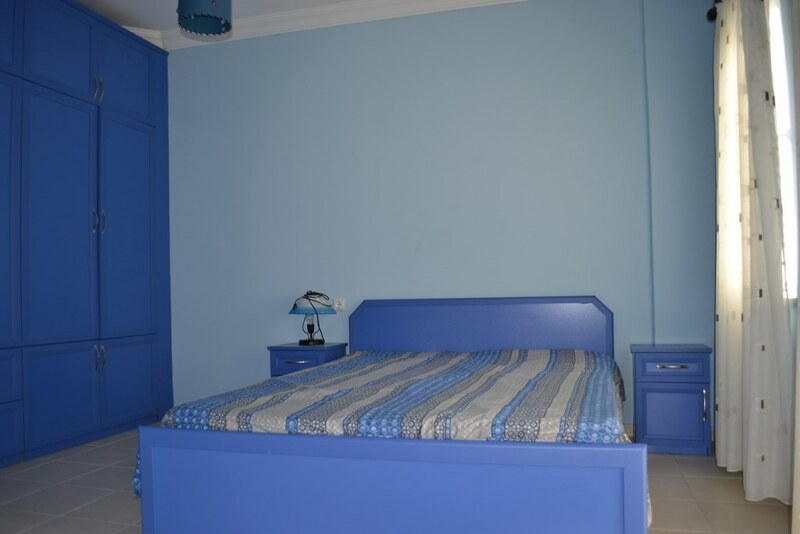 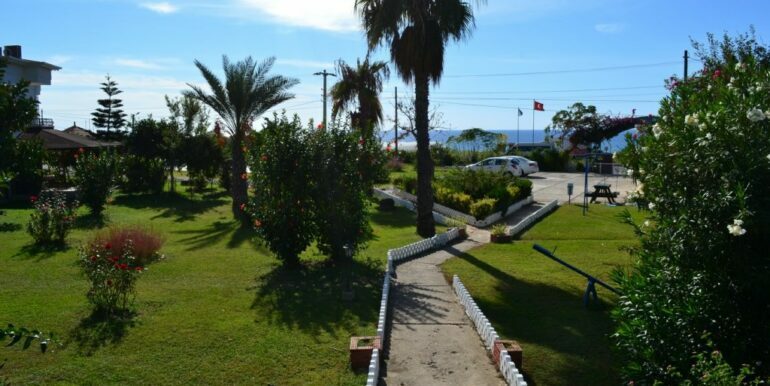 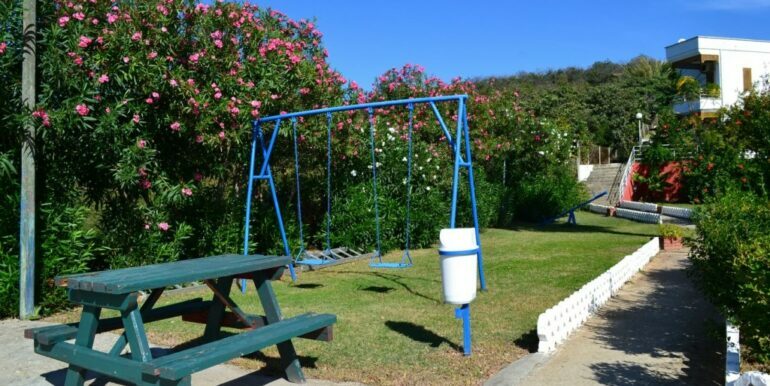 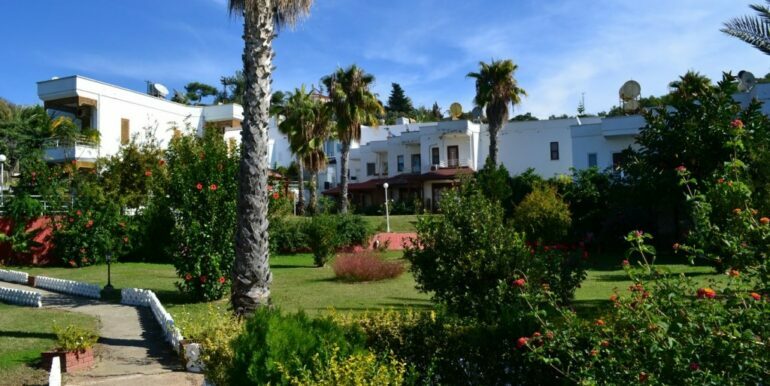 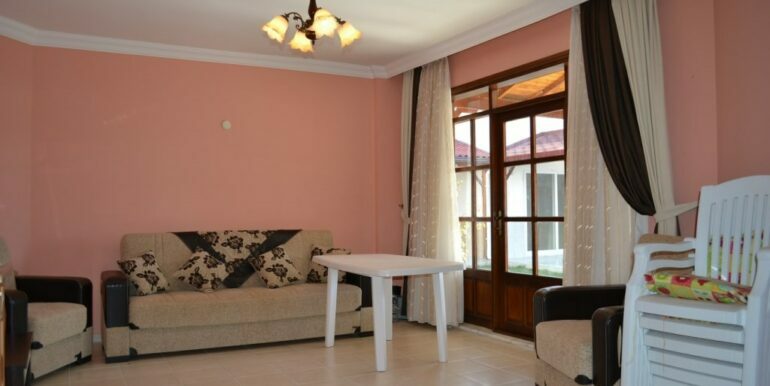 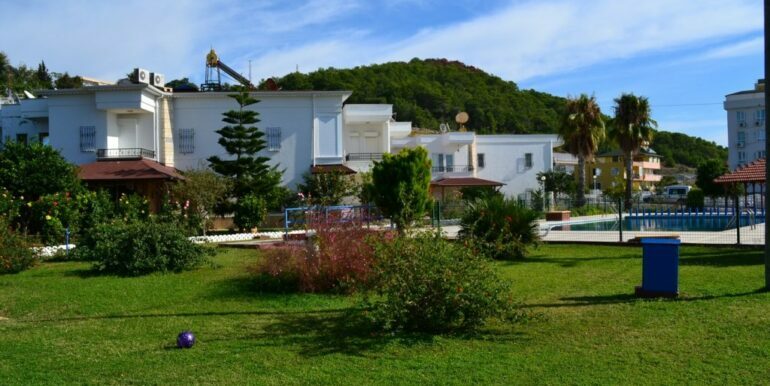 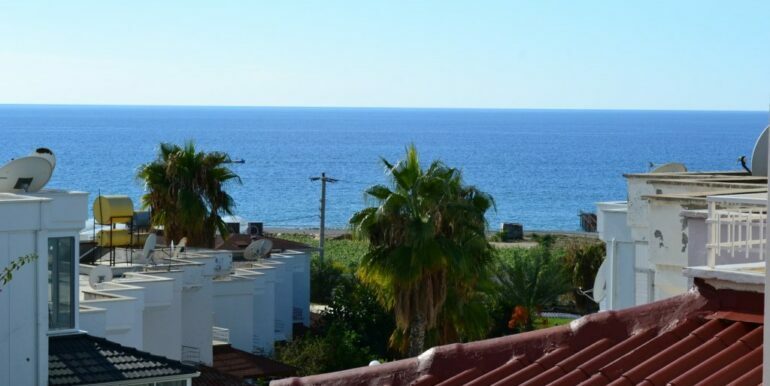 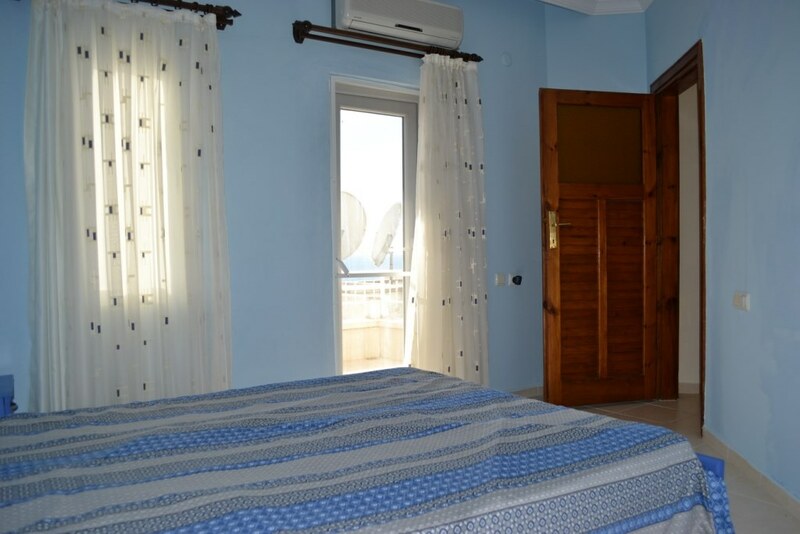 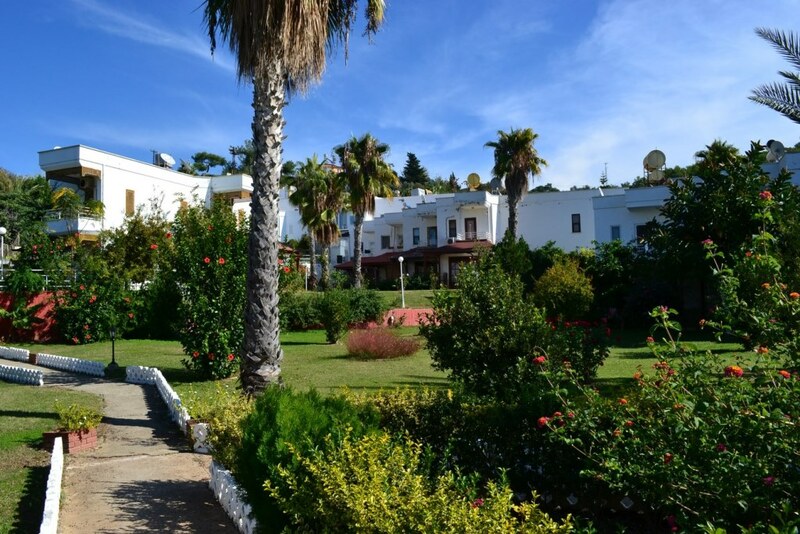 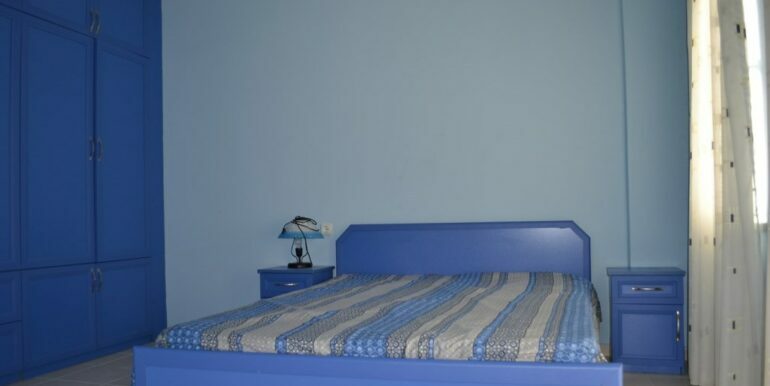 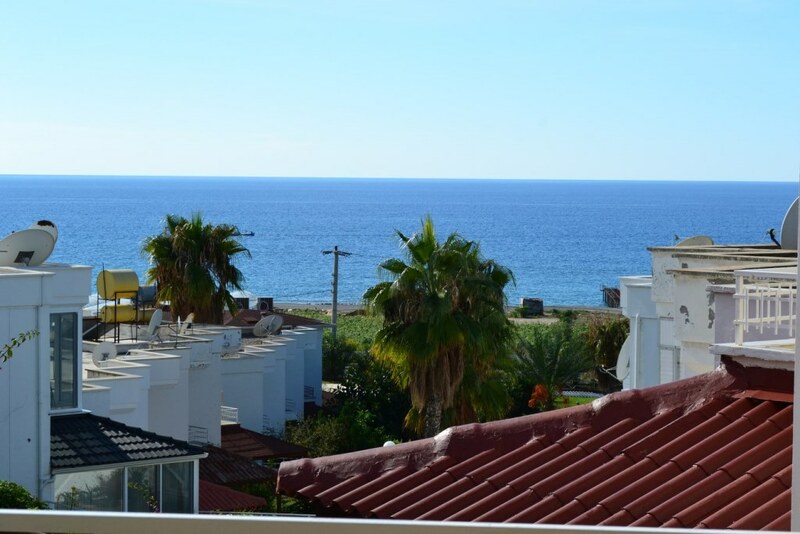 This semi-detached house with the great sea views is located right on the beach in room Demirtaş. 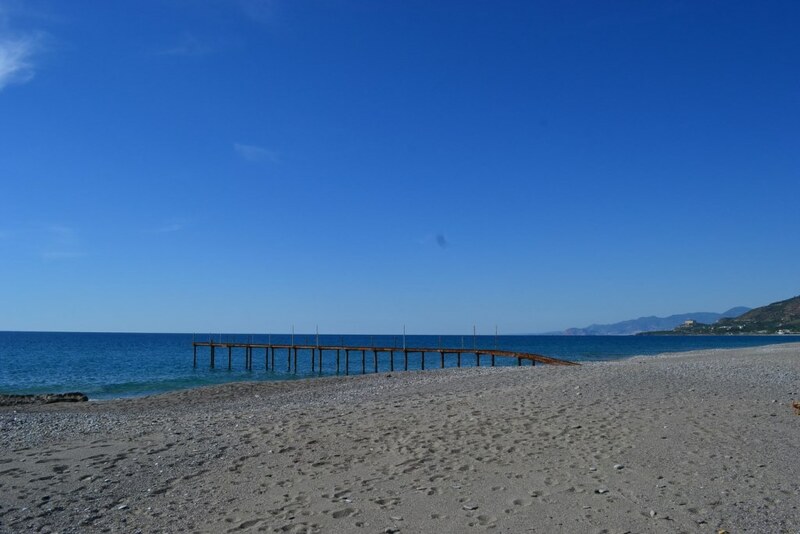 A clean fine sand beach is just a few minutes ‘ walk from the property. 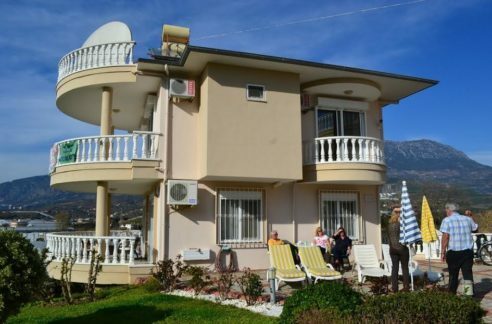 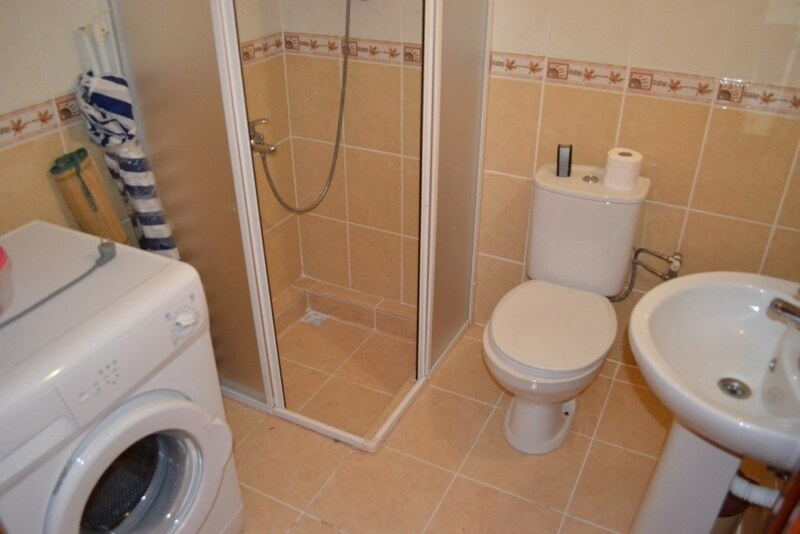 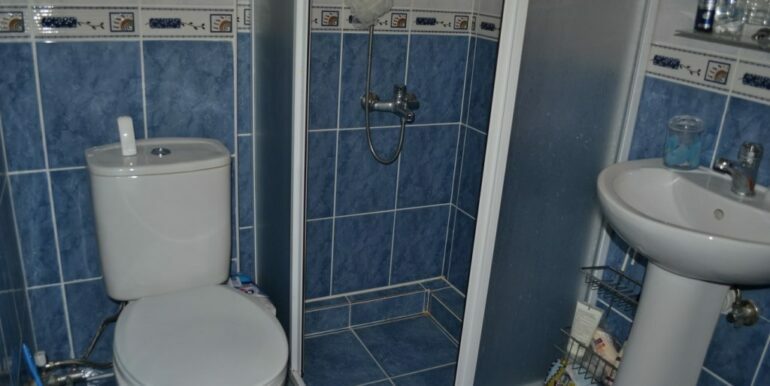 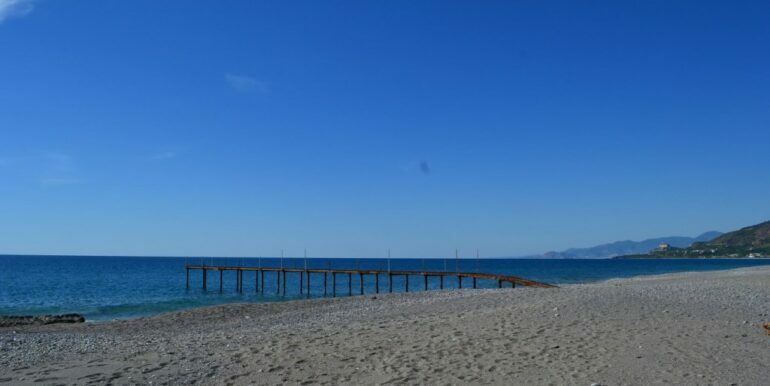 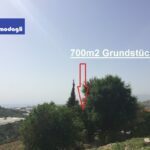 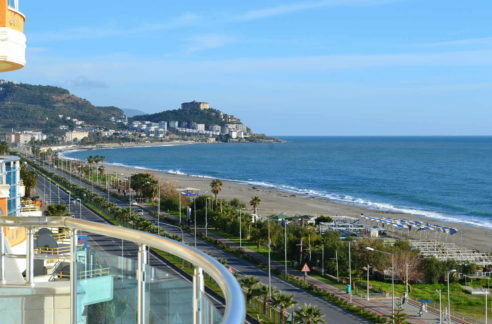 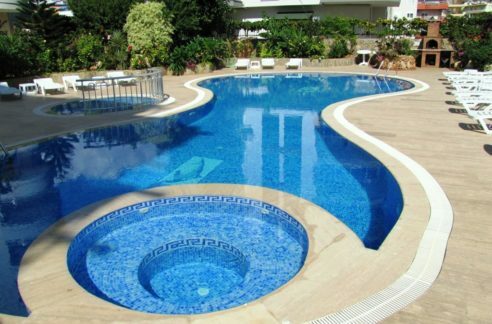 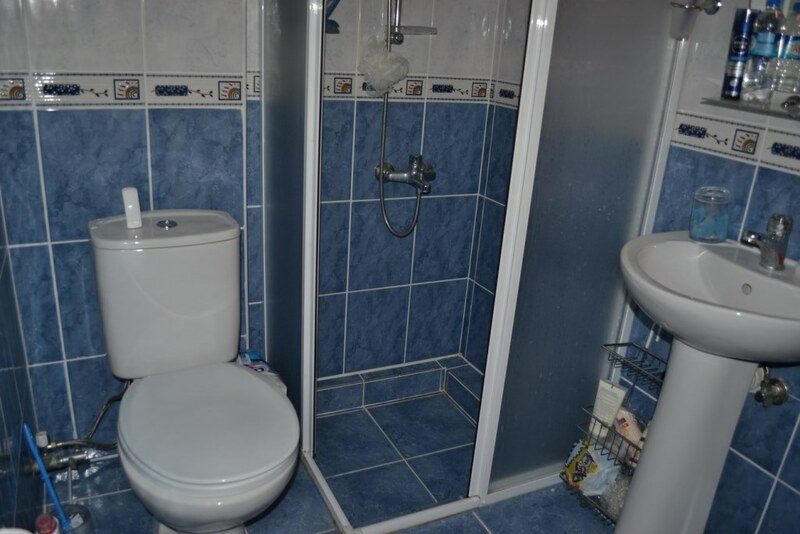 If you’re looking for the peace and quiet, that’s one of the real estate choices in Alanya. 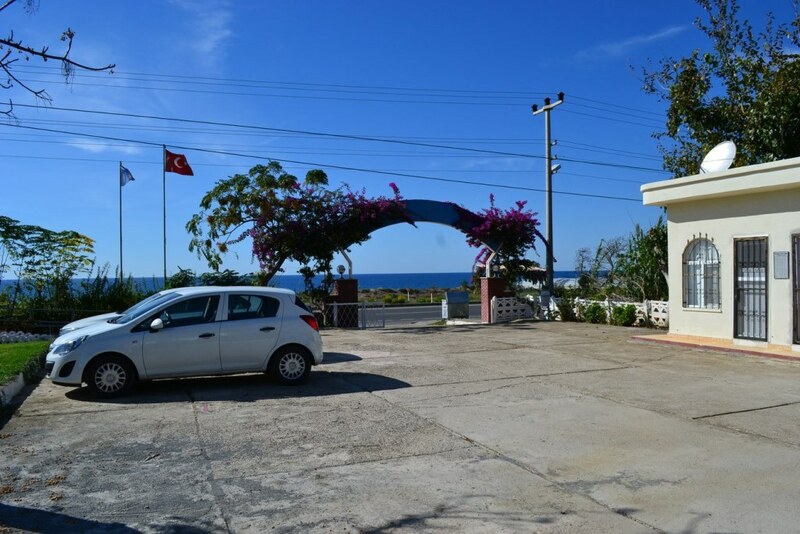 The airport in Gazipasa is about 20 km away, where you can only reach home in 15 minutes. 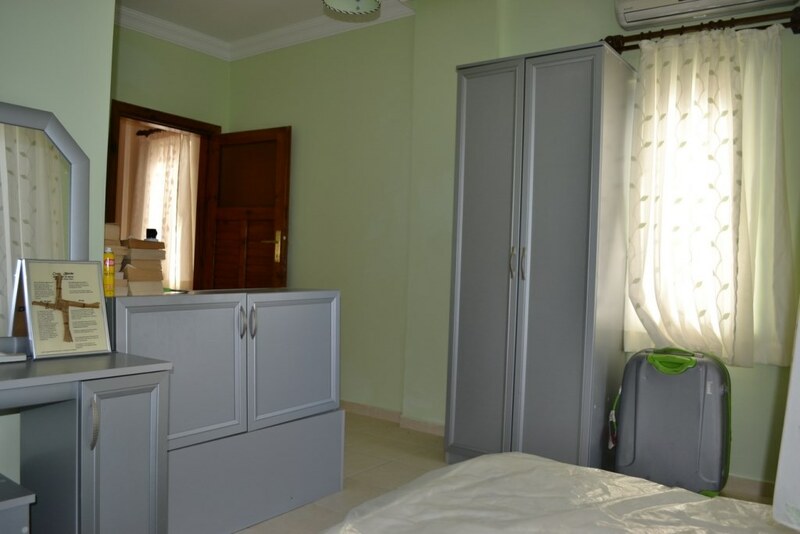 The nearest shopping area is also only a 2-minute drive away.